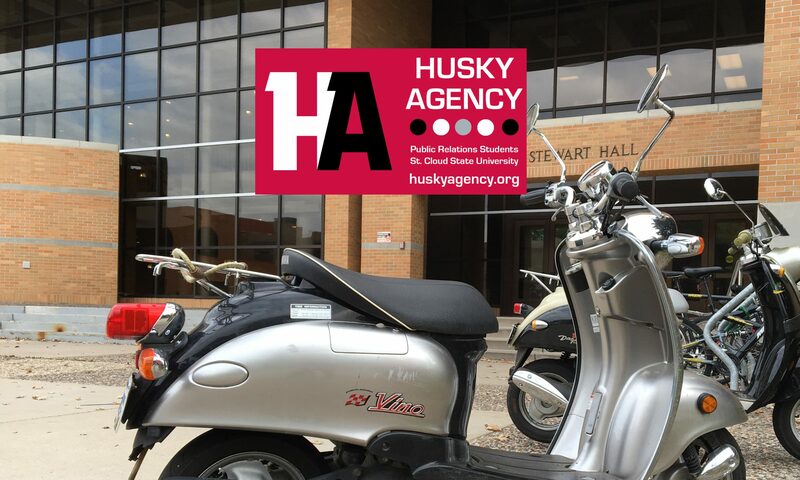 Continue reading "Explore a Liberal Arts Education at St. Cloud State University"
Continue reading "St. Cloud Mayor David Kleis, Liberal Arts Education, St. 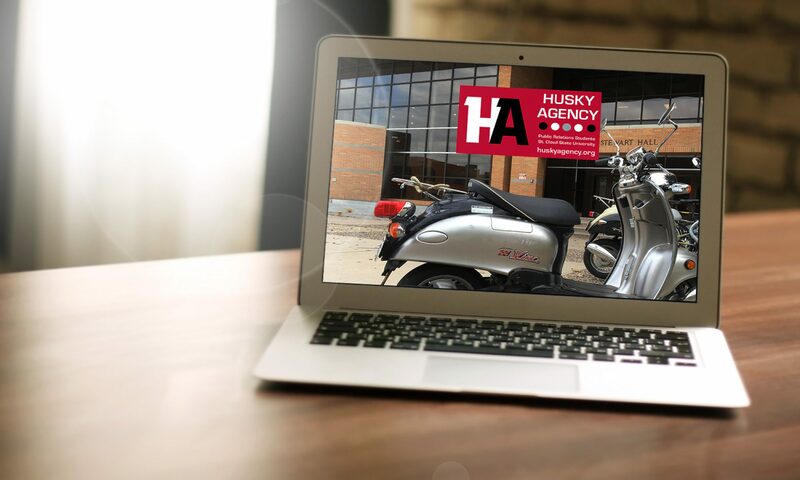 Cloud State University"
Husky Agency Open House Live stream! PSA for Central Minnesota Farm Show published!